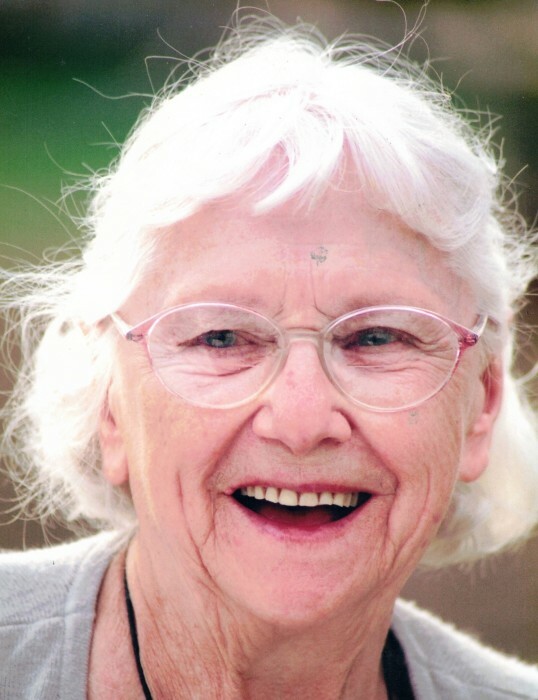 Obituary for Emma Catherine (Yashinski) Zelney | Heubner Funeral Home Barry's Bay Ltd.
Emma Catherine Zelney passed peacefully at St. Francis Memorial Hospital on January 31, 2019. Pre-deceased in 1989 by her husband of 49 years, Michael (Mick), she leaves to mourn: her children Francis (Carol Ann Olsheski 1953-2012), Patrick (Janice Brisson), Michaeline (David Pecarski) and Joe (Catherine Greene); 6 grandchildren Michael, Jacob, Tyler, Hannah, Kelsey & Kody and 6 great grandchildren Skylee, Isabella, Brinley, Morgan, Liam and Ryker; numerous nieces and nephews and many Godchildren. For decades Emma baked and decorated many of the wedding cakes of the community. She was also a skilled tailor and an avid gardener until eyesight became a problem a few years ago. Her greatest role and commitment was that of MOTHER, GRANDMOTHER and GREAT GRANDMOTHER. Her Christian faith was never shaken. She proudly carried a card that read "I am Catholic' and a scapular was always at hand. Emma was born on March 29, 1923 to Jacob Yashinski and Catherine Cashubec in Round Lake Centre. She was the youngest of 9 children, all of whom predeceased her. In her 95 years Emma has touched the hearts of many, in all walks of life, from near and afar. She will be greatly missed.